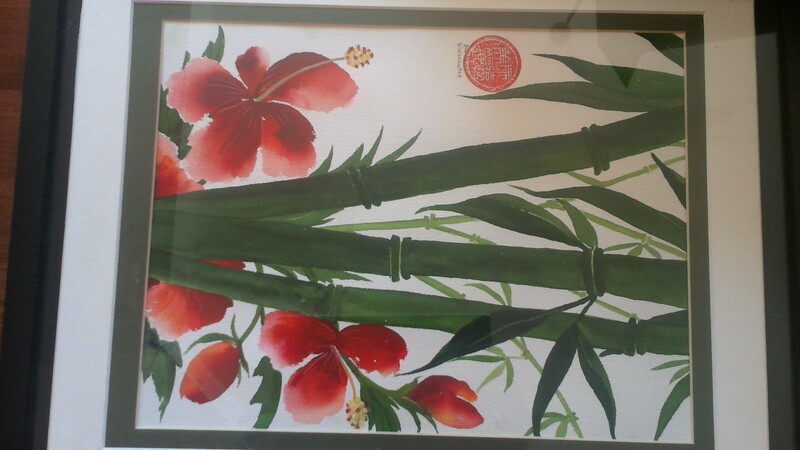 I purchased this water color of bamboo at an estate sale in Boulder, Colorado area. 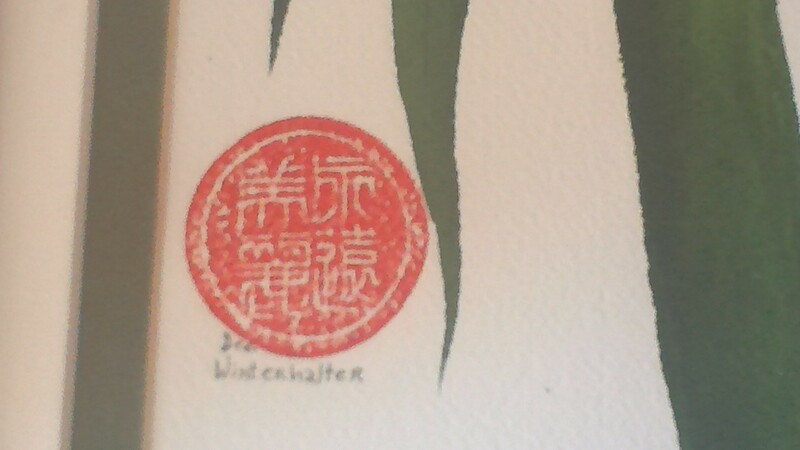 It is signed "Dee Winterhalter" but I can't find anything about her. Can anyone tell me anything about her or what this painting might be worth? Thank you. Do her paintings have much resale value?